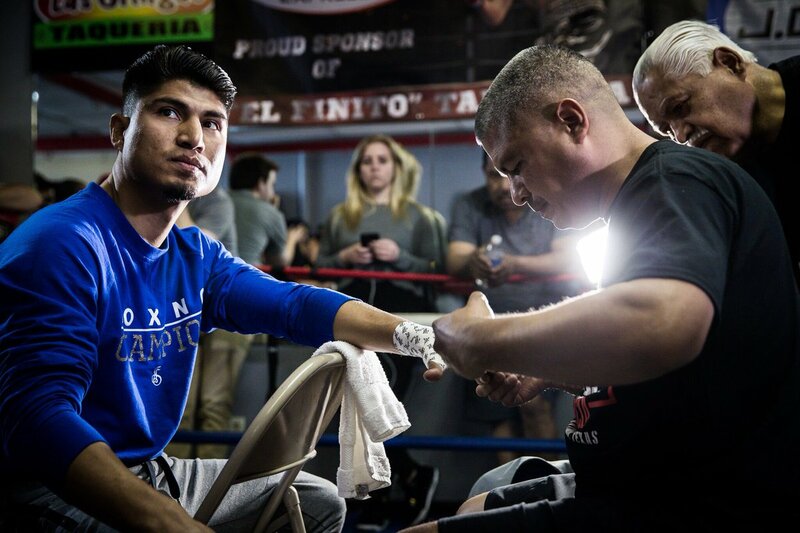 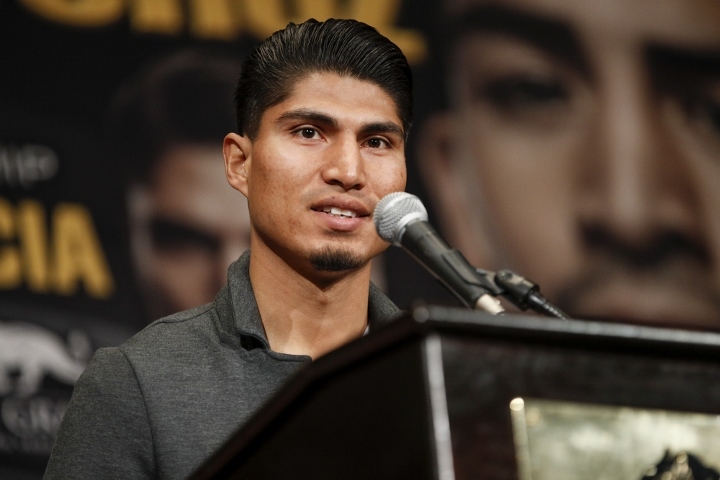 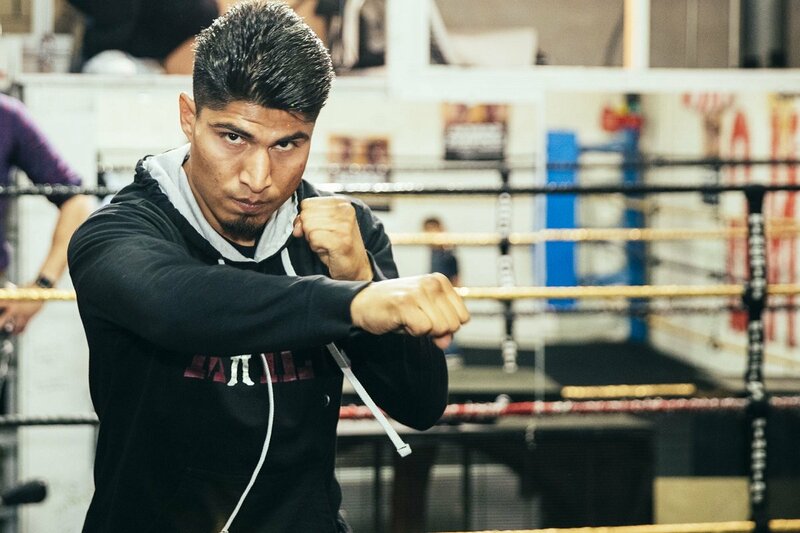 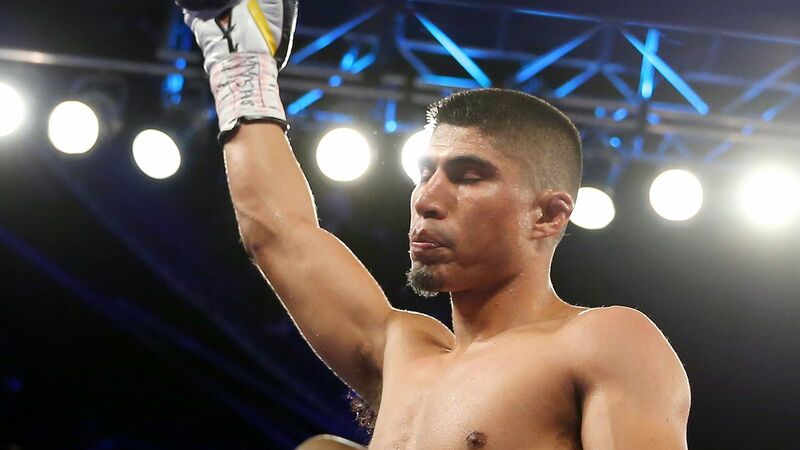 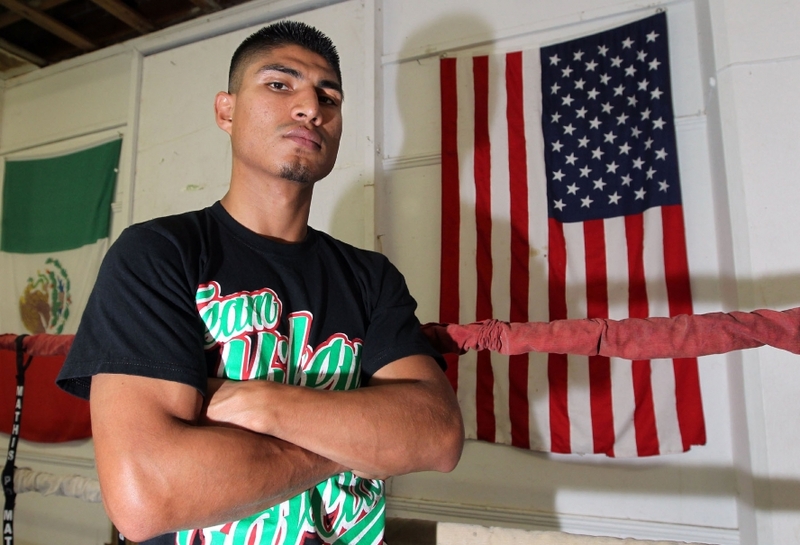 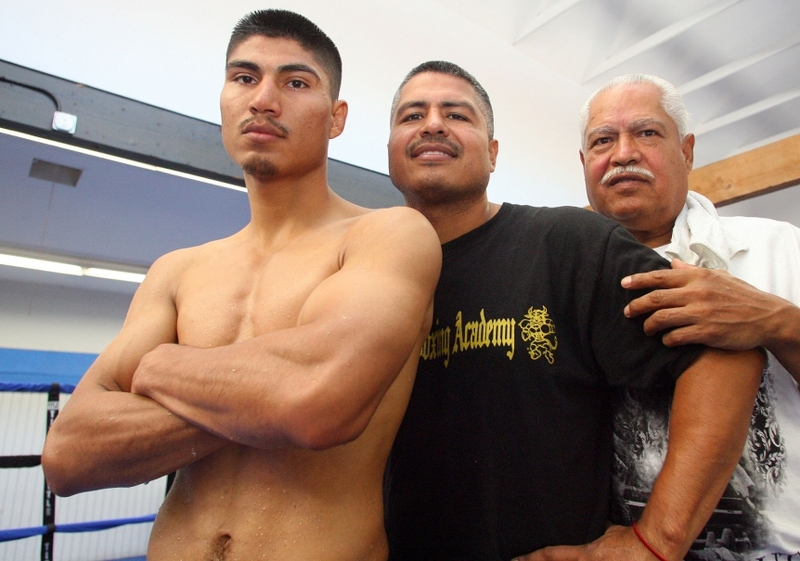 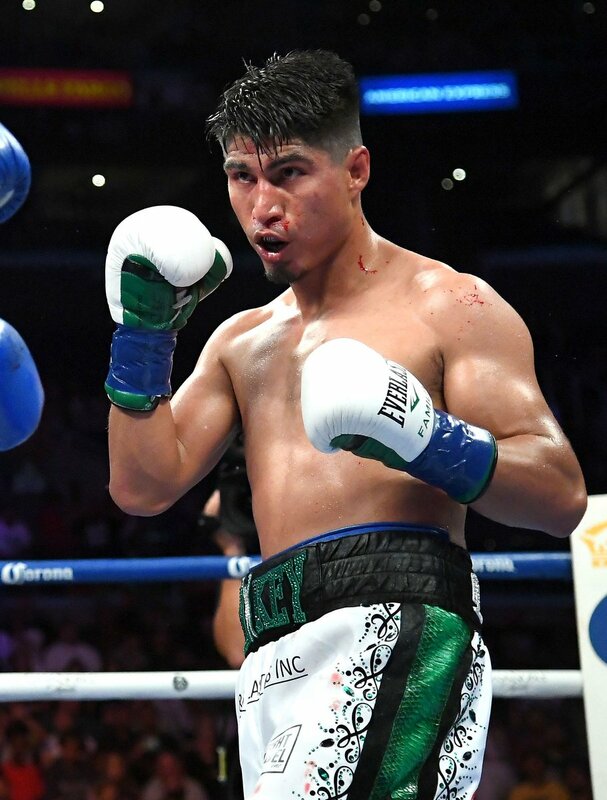 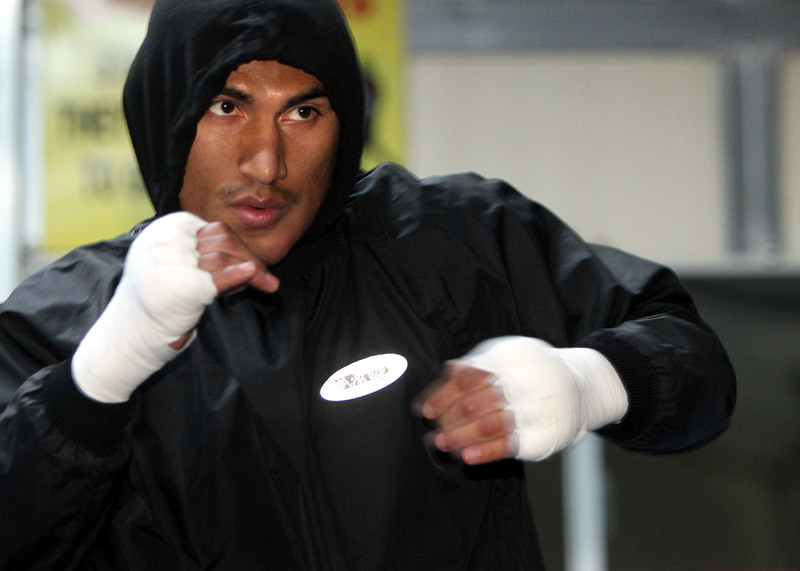 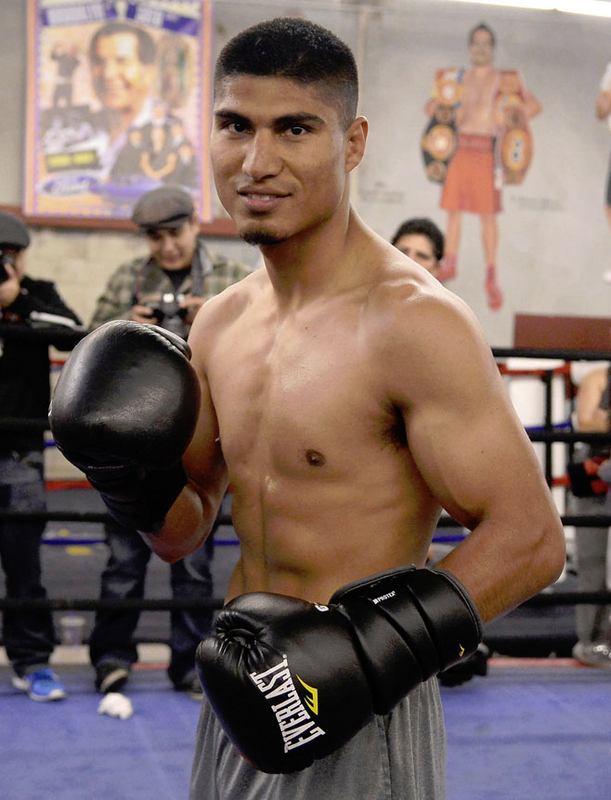 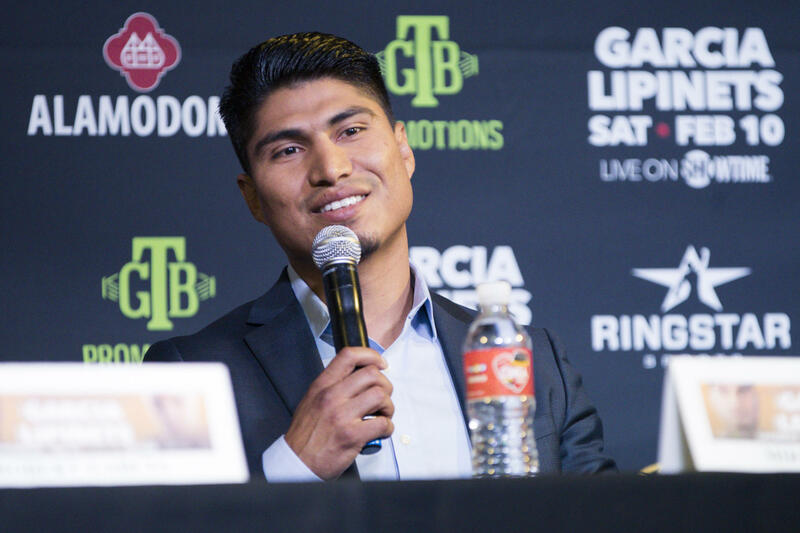 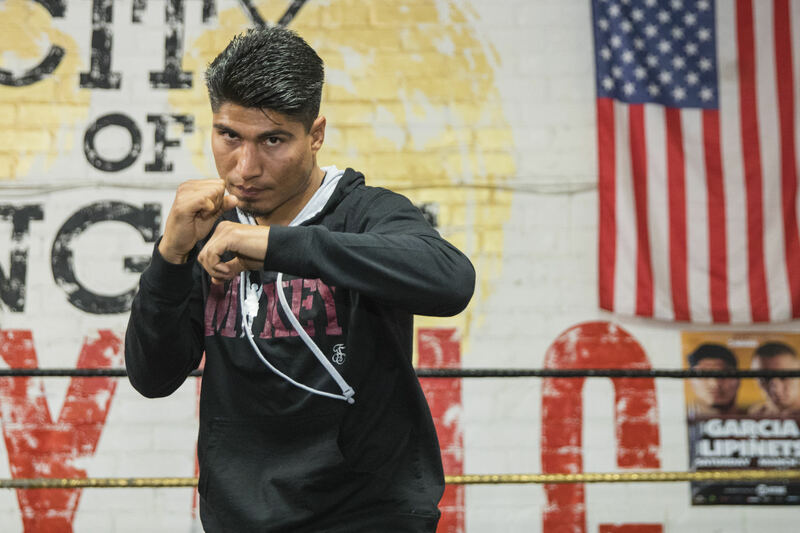 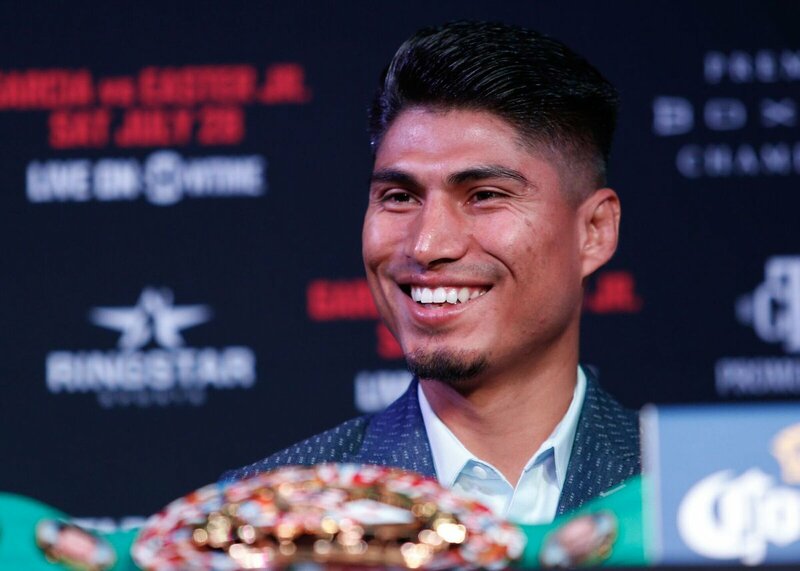 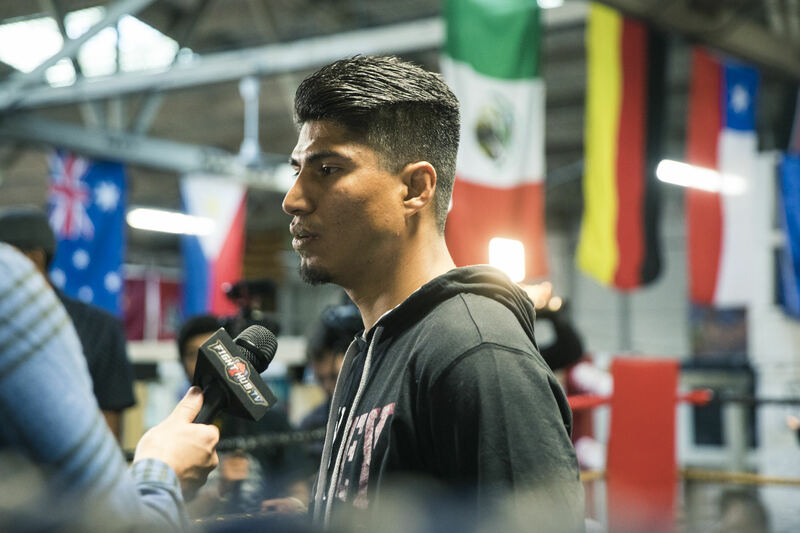 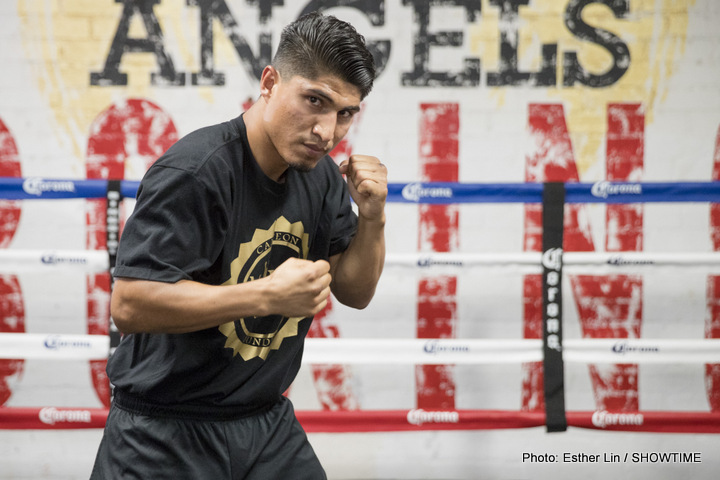 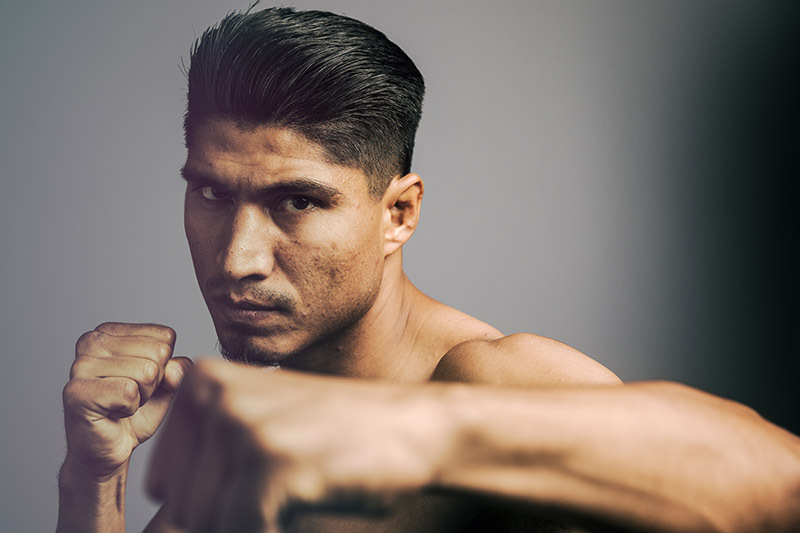 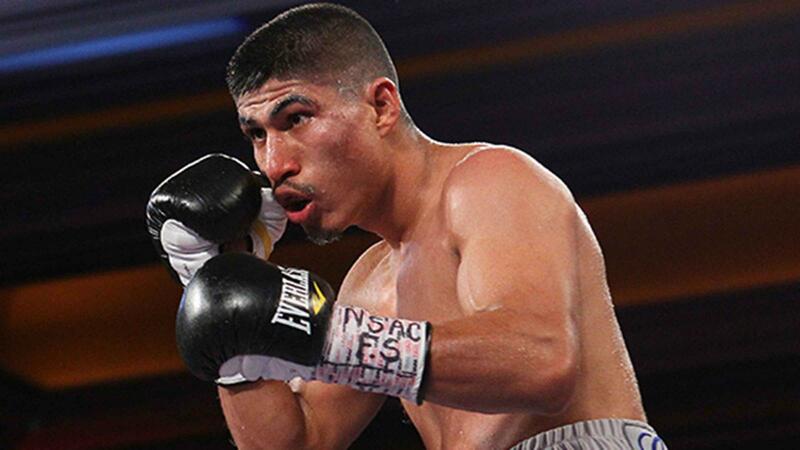 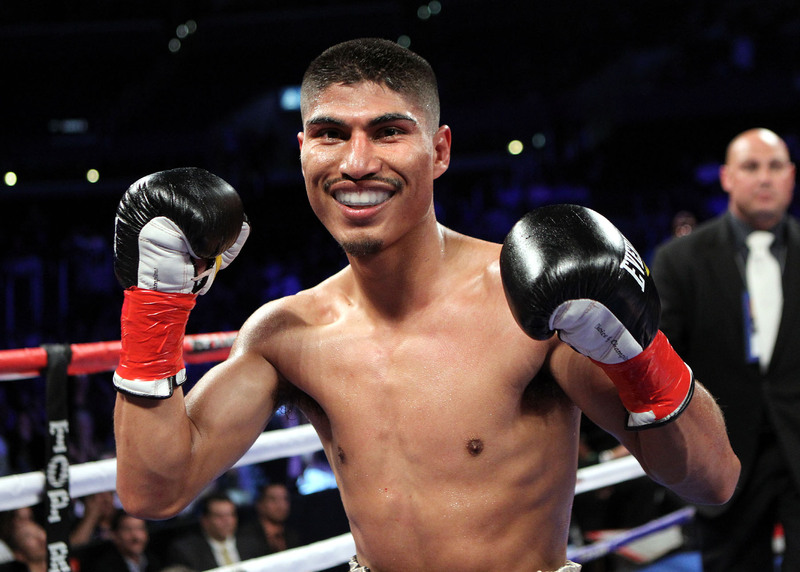 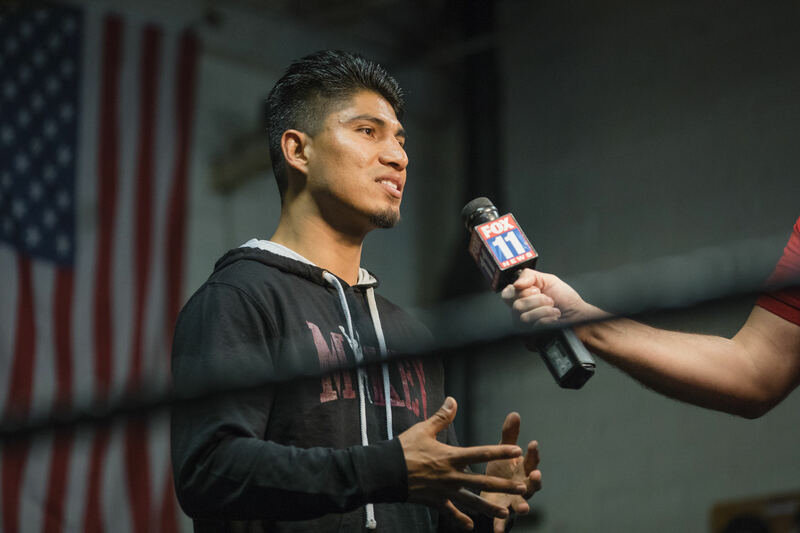 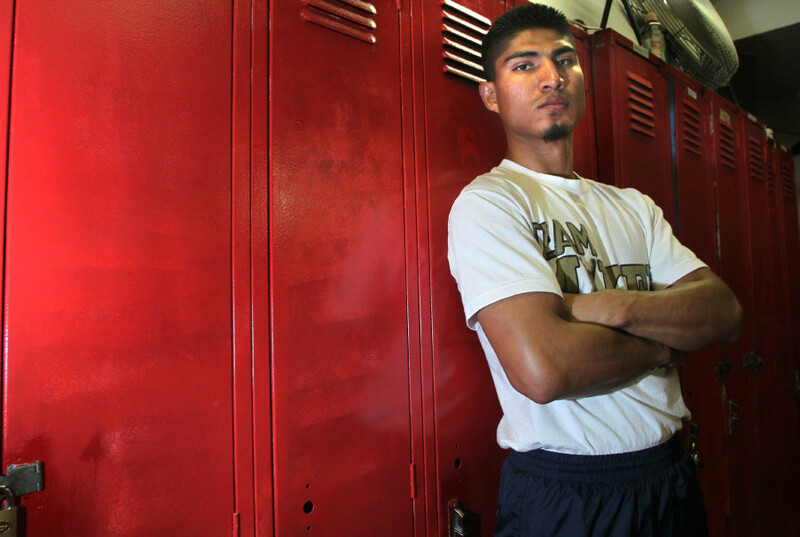 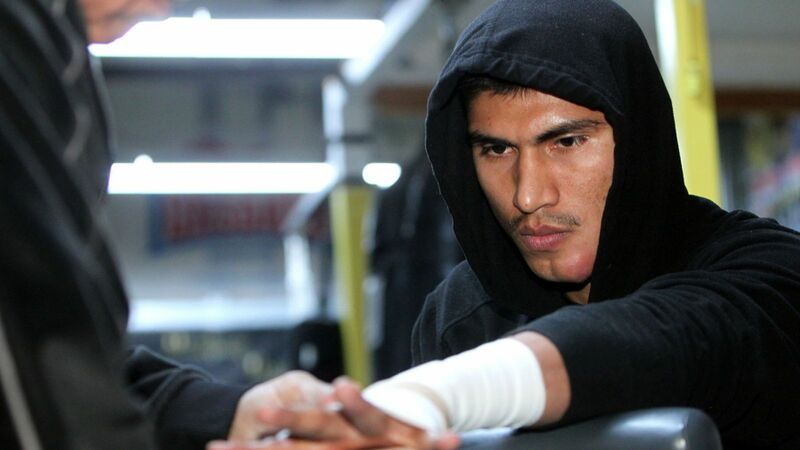 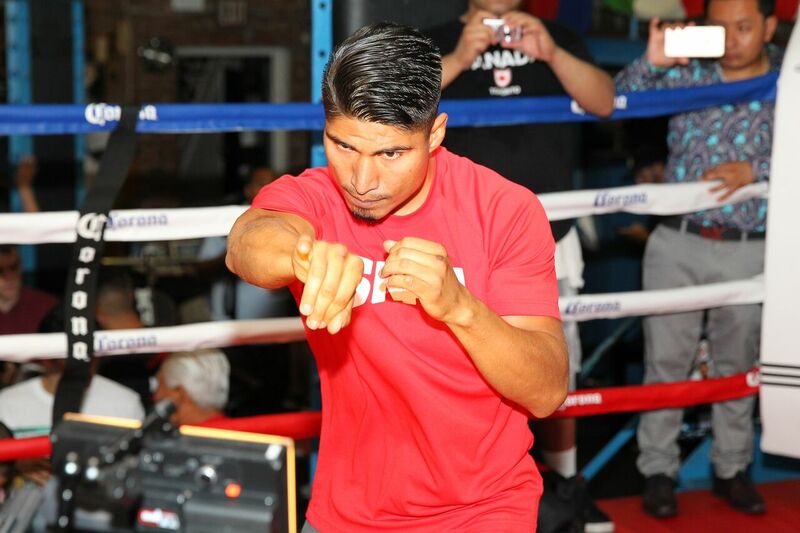 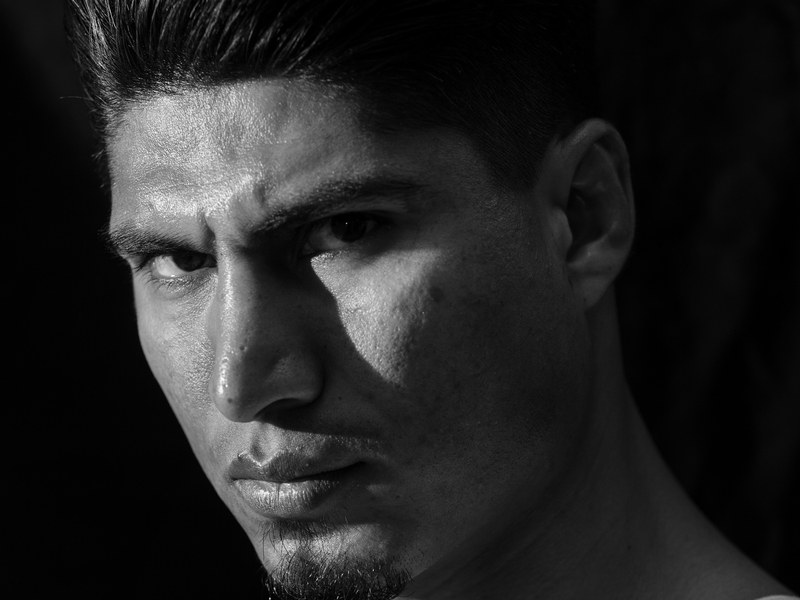 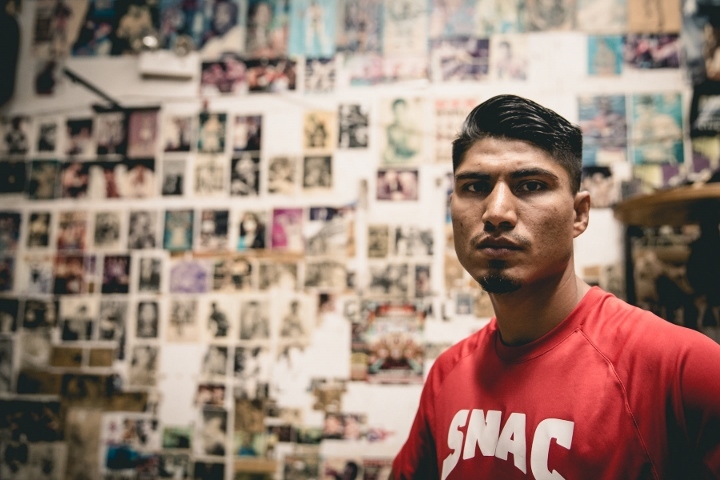 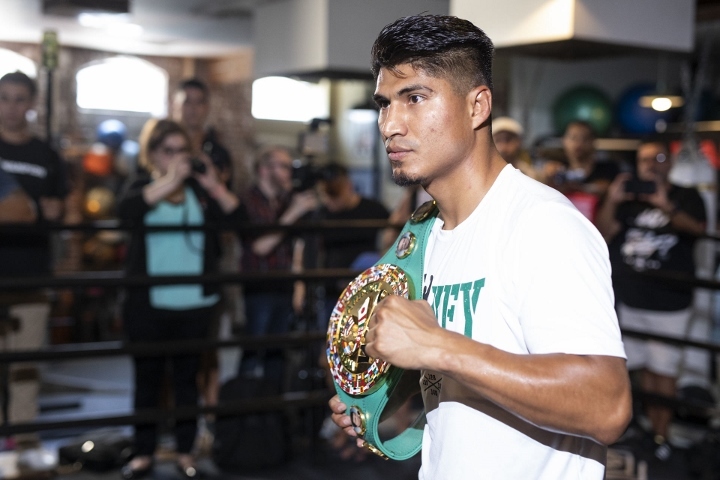 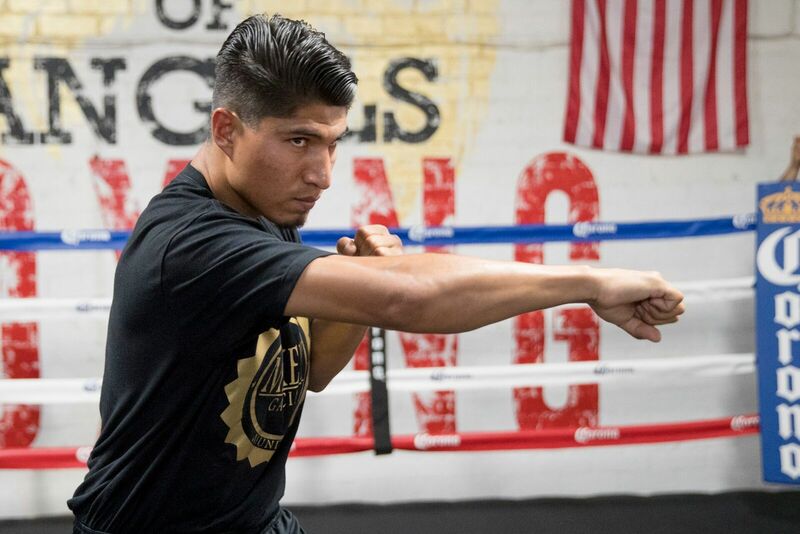 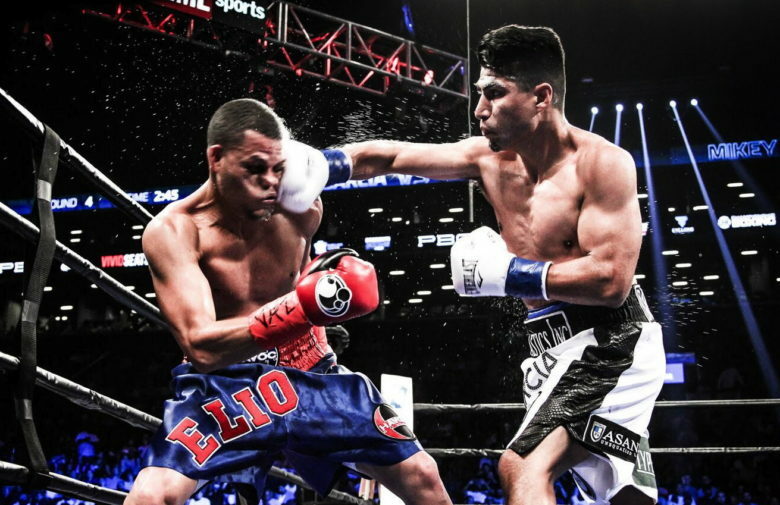 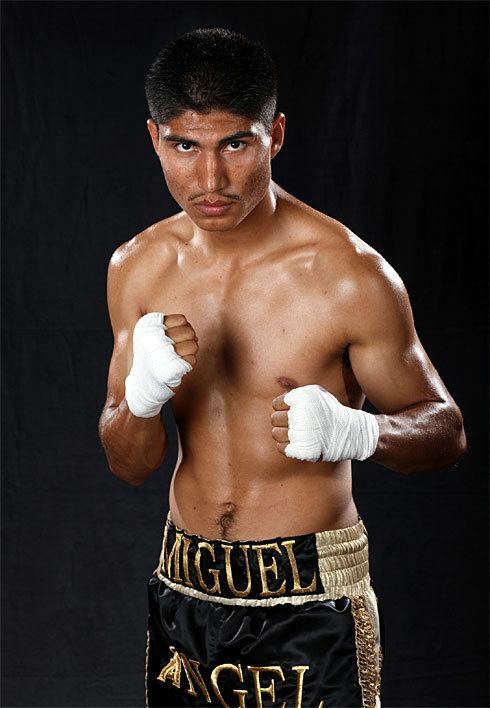 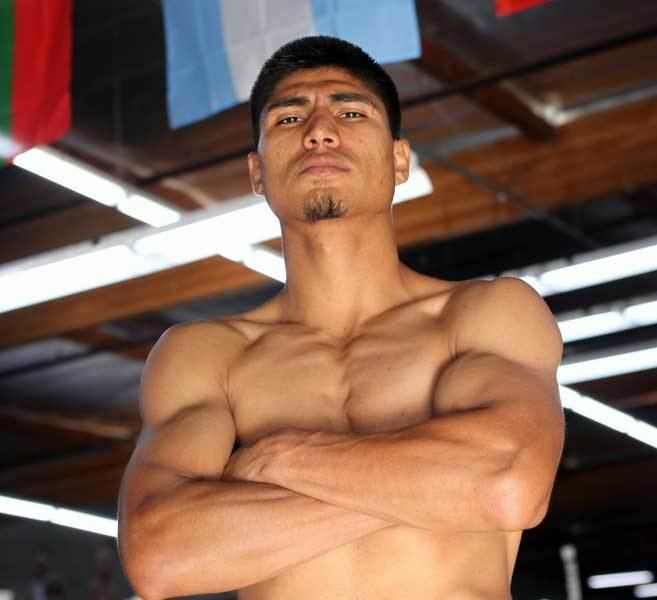 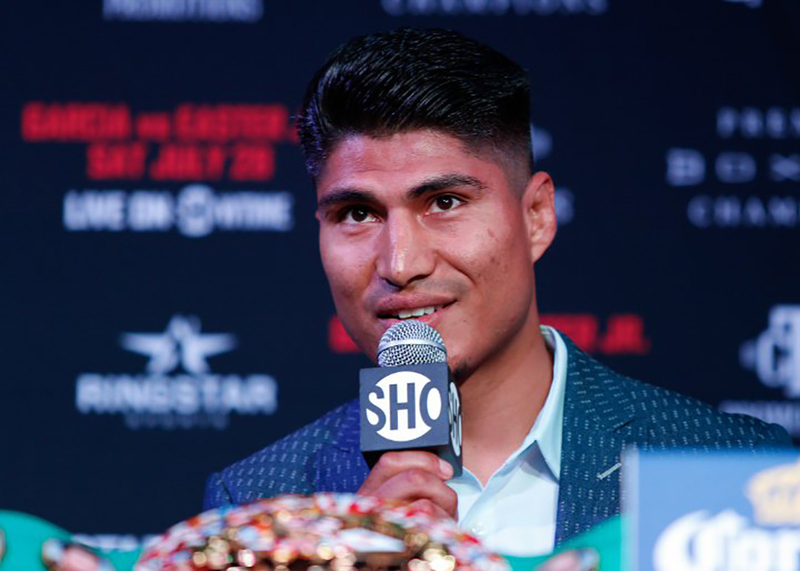 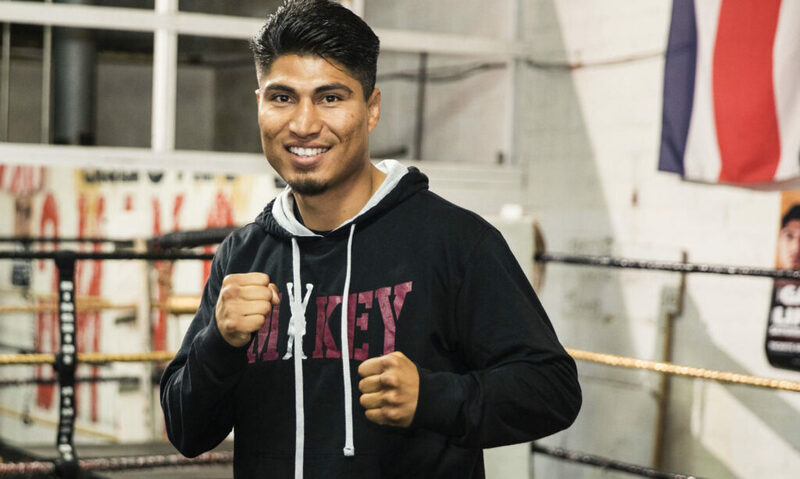 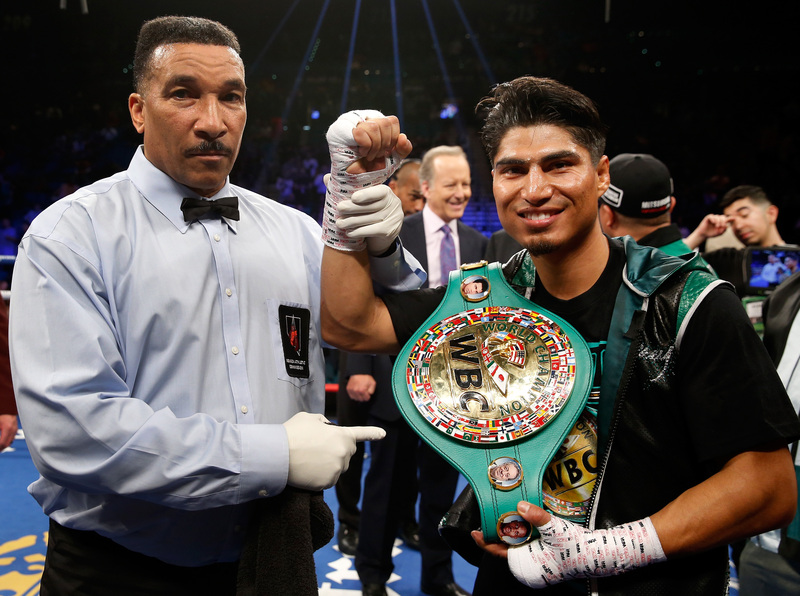 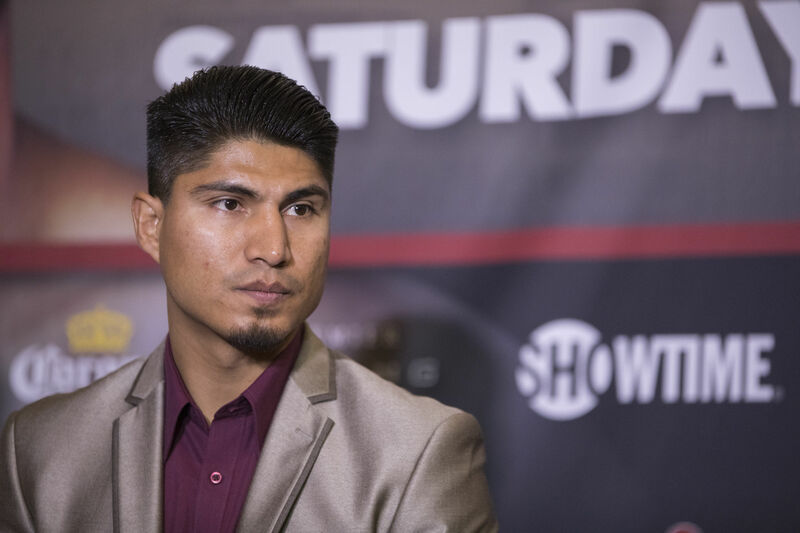 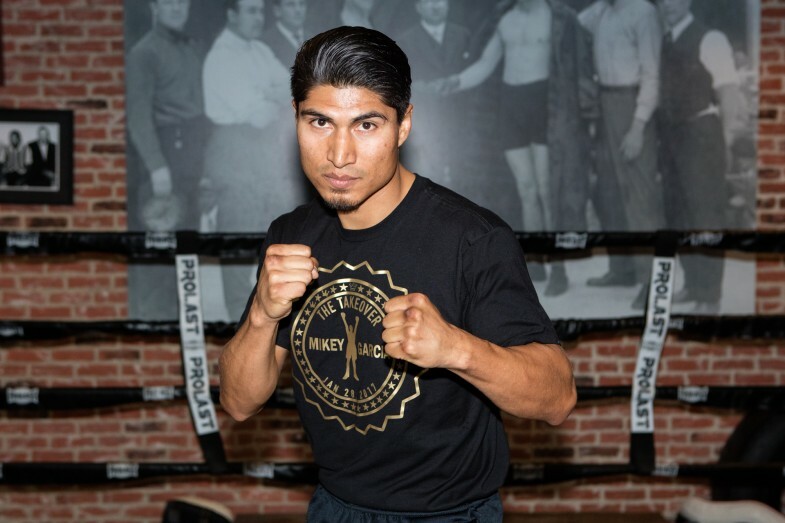 Miguel Angel Garcia Cortez (born December 15, 1987), best known as Mikey Garcia, is an American professional boxer. 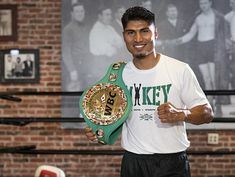 He has held multiple world championships in four weight classes, including the WBC lightweight title since 2017 and lineal light welterweight title since 2018; previously he held the WBO and Ring magazine featherweight titles in 2013, the WBO junior lightweight title from 2013 to 2014, the IBF junior welterweight title in 2018, and the IBF lightweight title also in 2018. 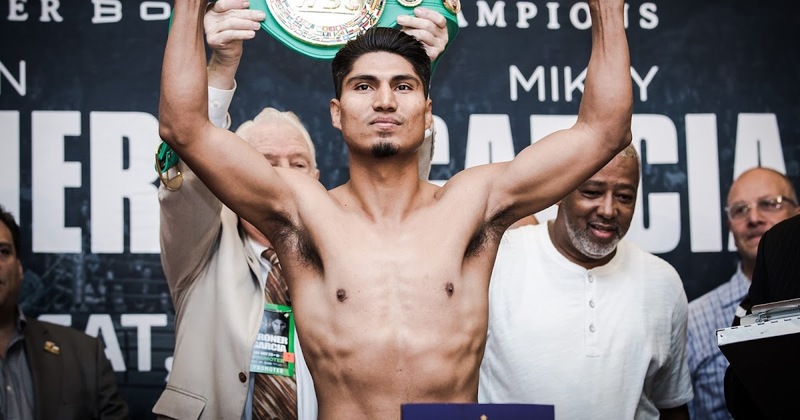 In 2019 he challenged for the IBF welterweight title.